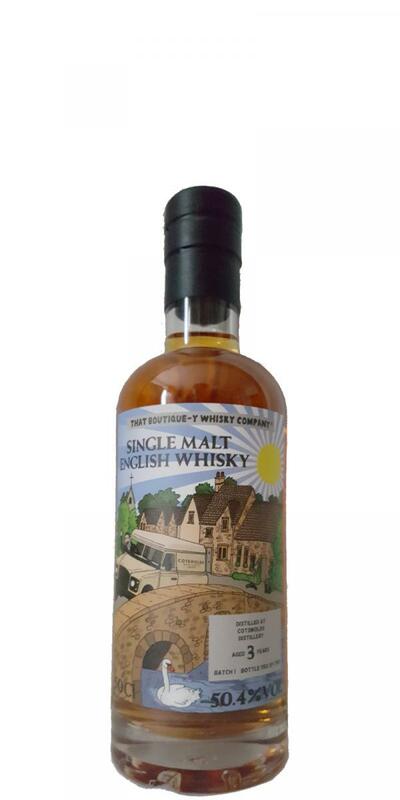 I believe this is the first independent bottling of Cotswolds single malt. N: STR-light and mature for its style. T: A broad middle and the illusion of age. F: Much like the official bottlings, albeit the lactose-y fruits show up later. 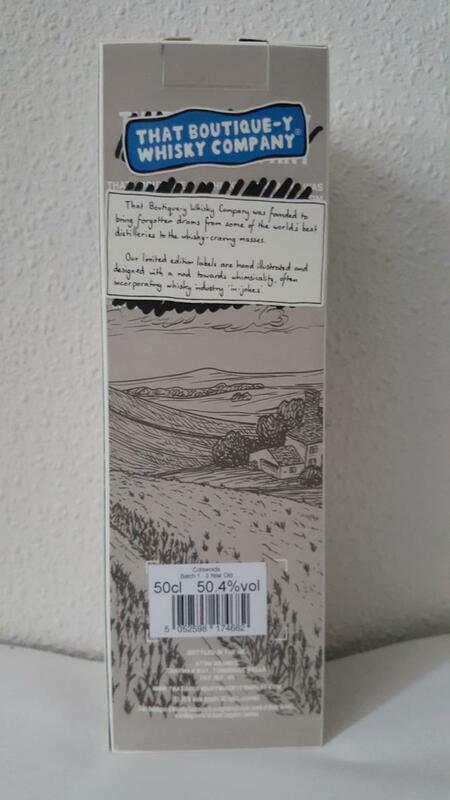 C: I like Cotswolds a lot and this independent expression is more than favourable when held up against the distillery’s early official releases. 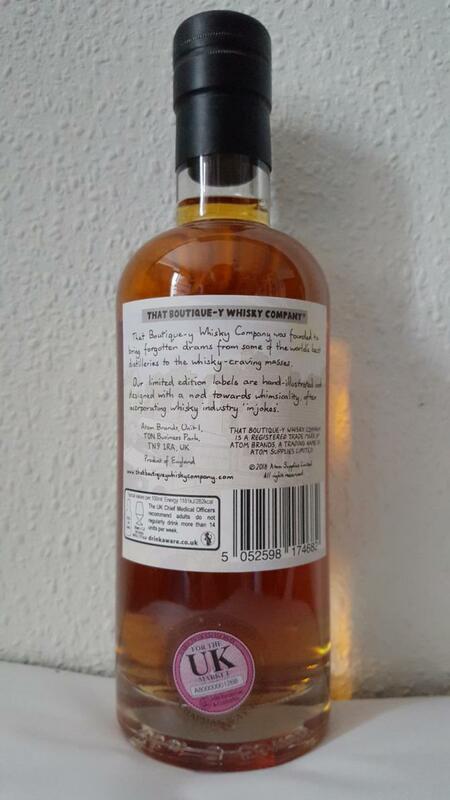 Nose: Butterscotch and brown sugar are followed by soft nectarines, apricots and caramelised Seville orange marmalade. Marzipan, creamy vanilla and a little ginger develop. 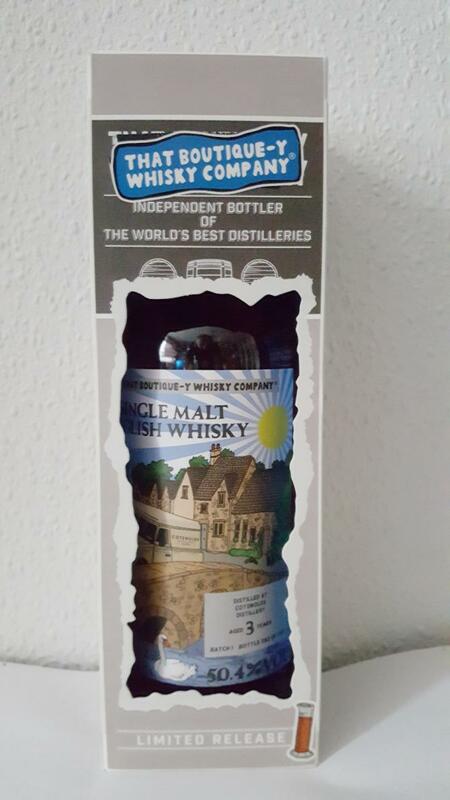 Palate: Rich malt, oaky tannins and winter spices lead. There’s also plenty of sweetness from toffee apples, dark red fruits and golden syrup, and a touch of pink grapefruit bitterness. Finish: Dark treacle toffee and cloudy apple juice, with a hint of dried grass. Overall: Beautifully deep and sumptuous.